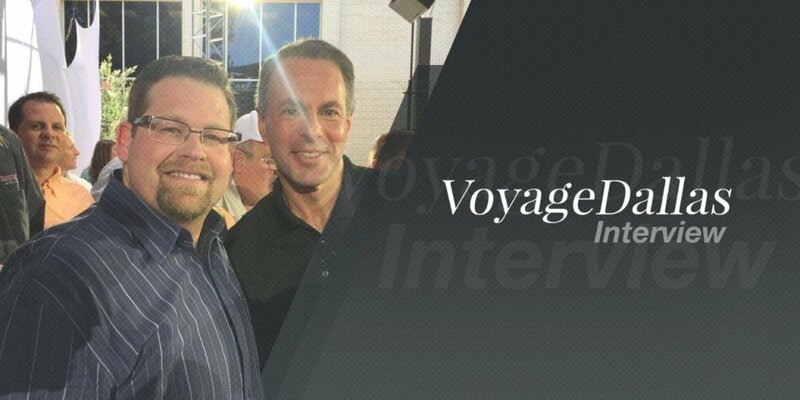 Check Out BeckerTime in VoyageDallas! 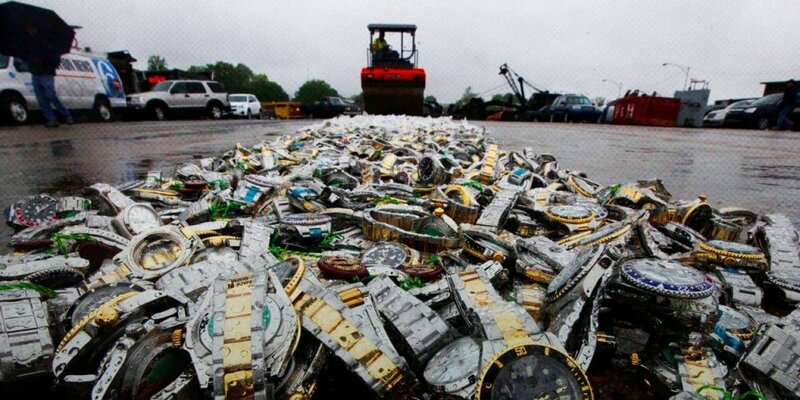 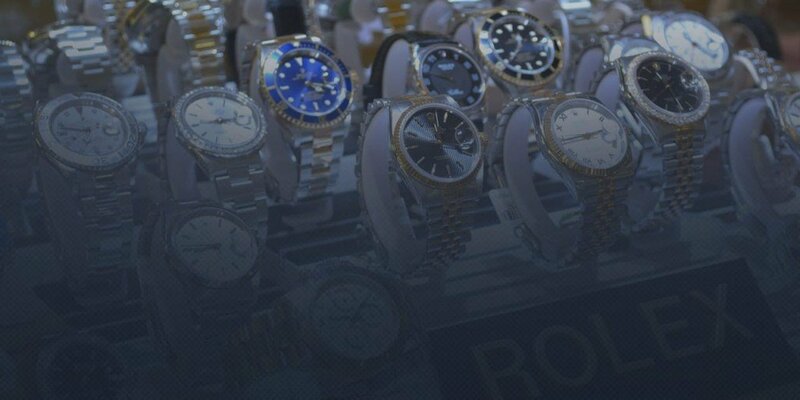 Rolex and Sears in the same sentence? 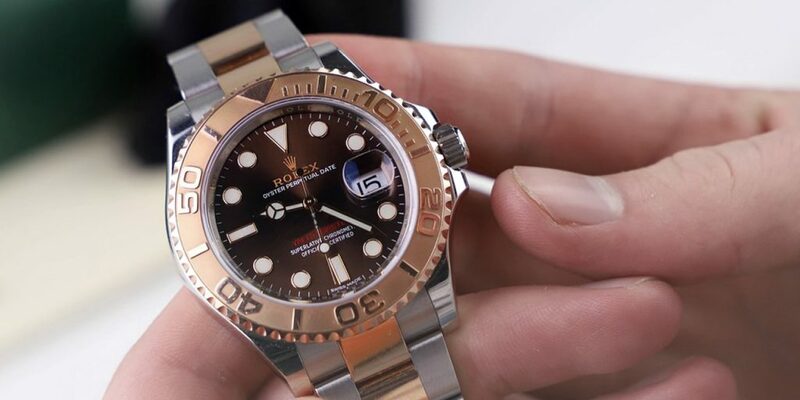 The Largest Pre-Owned Rolex Dealer on the Internet Just Got Better!